I'll feel the Power of Pink! 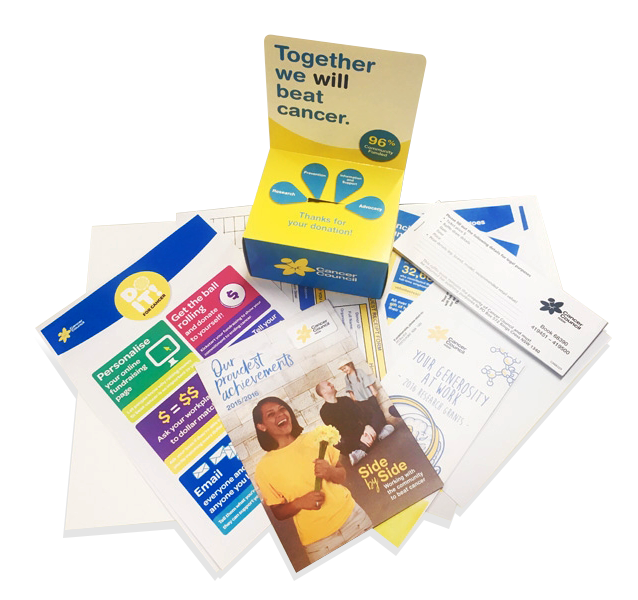 Cancer Council works across every type of cancer, and your fundraiser will help make a difference to the almost 50 women diagnosed with cancer each day. Click the links below to find out more about women's cancers. Show the world how powerful pink can be. Raise funds for women’s cancers and feel the Power of Pink. 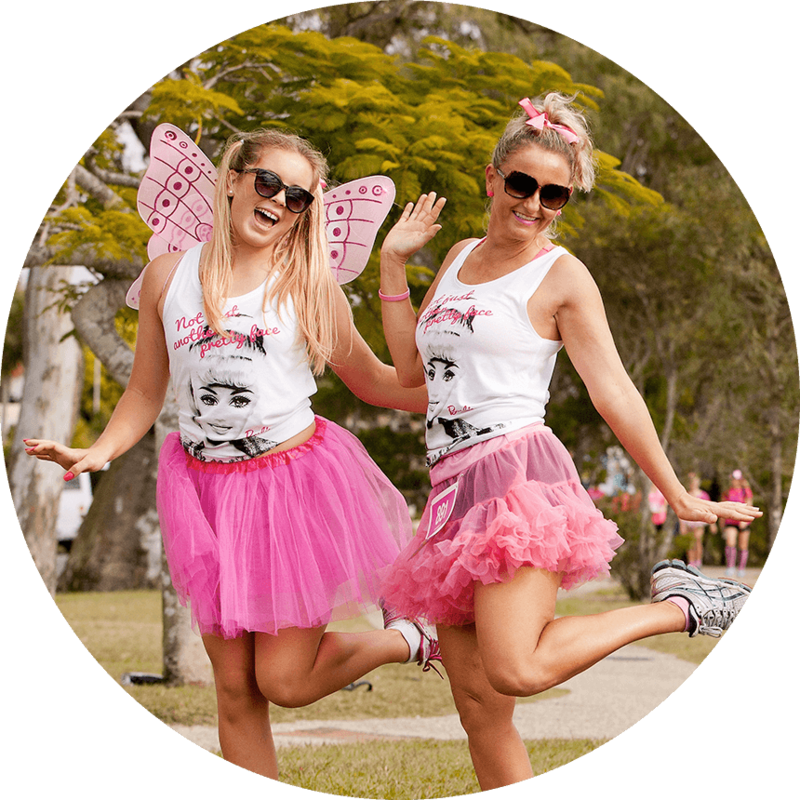 Host a pink-themed party, morning tea, trivia night or another event to raise money for women’s cancers. Do you hold a regular barbecue, book club, bingo night or mother’s group? Why not make the next one pink-themed? You could try charging a ticket price, bringing in pink food to sell, or getting your hands on prizes to raffle off. Encourage your guests or colleagues to wear pink and make a donation at your next get-together. Hold a best-dressed competition or make a rule that anyone who doesn’t wear pink has to donate extra. You could even see if people will sponsor you to wear nothing but pink for a whole week, or even a month! Support the cause by adding a pink twist to your next yoga class, workout group or sporting event. Whether everyone wears a pink headband or wristband, or decks themselves out head-to-toe in pink, it’s a great way to raise awareness and funds for those affected by women’s cancers. When 3 women close to Emma were diagnosed with cancers within 6 months of each other, she knew she had to do something to help. 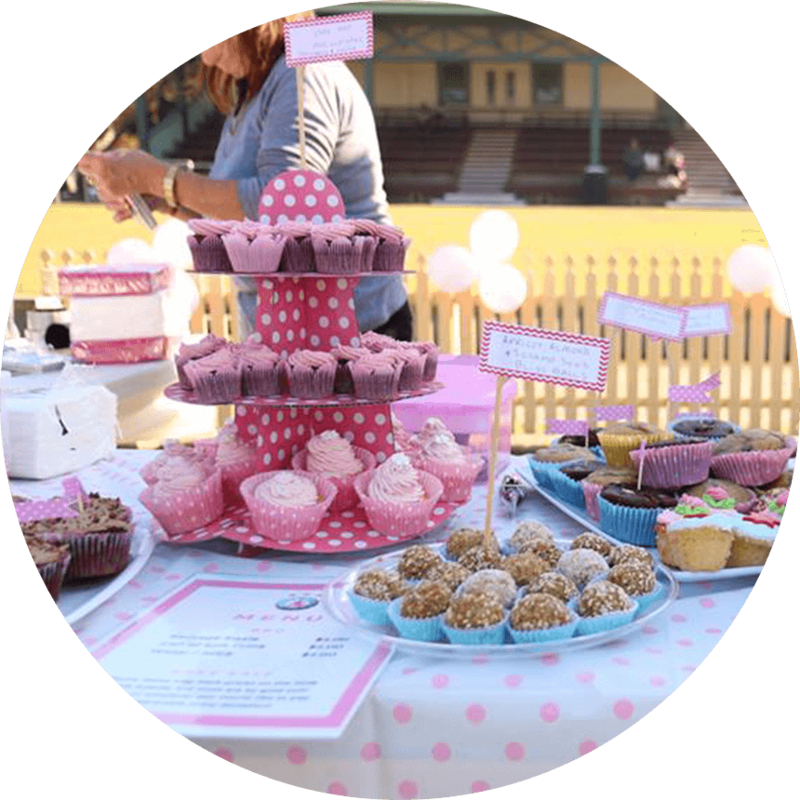 So she asked her football coach if she could run a pink bake sale and raffle on a tournament weekend at their home ground, Reg Bartley Oval, to raise money for women’s cancers. Over four weeks the pair planned, baked, printed and called around for favours and donations. A club member who worked for a major beverage brand donated all the soft drinks. A butcher donated all the meat for the barbecue. Junior players contributed baked goods. A church lent them a jumping castle, and local businesses piled in to donate raffle prizes. Even rival teams joined in with support and donations. 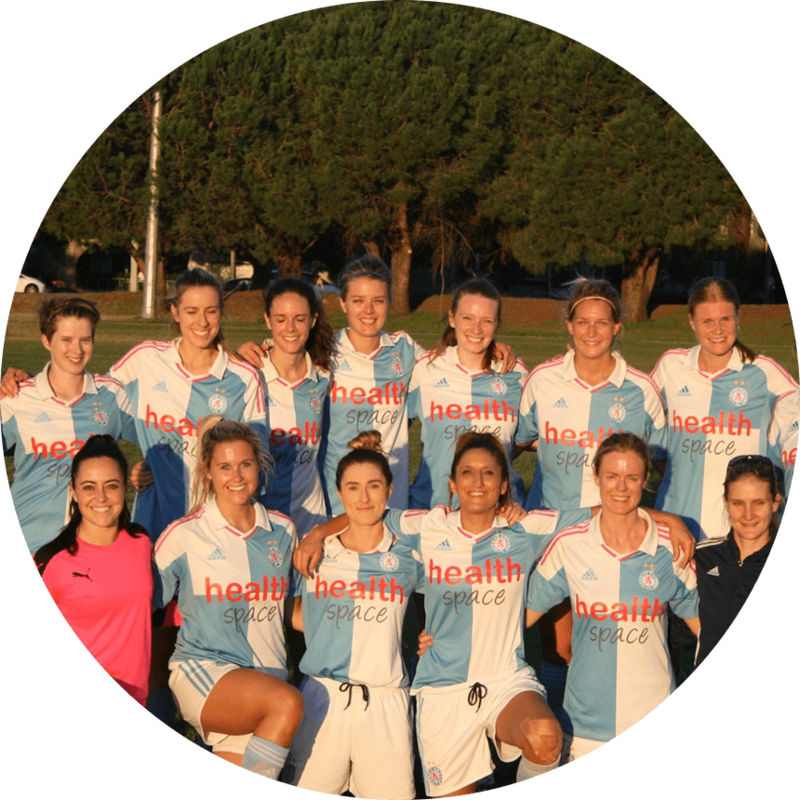 In total, Dunbar Rovers’ pink event smashed its $3,000 target and raised a huge $7,413 for women’s cancer research and support. Money raised from your pink fundraiser will help fund world-class research into women’s cancers, cancer prevention and advocacy programs, and support services to help those affected by women’s cancers. will help connect a woman with another woman who has gone through a similar cancer experience who can listen and share practical support. can help a cancer nurse on 13 11 20 give information and support to a woman through her cancer diagnosis. can help provide accommodation for a woman who needs to travel and stay away from home to access treatment. can go towards supporting research into breast and gynaecological cancers. can cover some of the costs of recruiting women in vital studies to understand the causes of cancer. It’s as simple as adding pink to your next get-together.